Ganja Mall Cinema presents a premiere of another interesting film as every Thursday. You can watch the movie "Bohemian Rhapsody" in Ganja Mall starting from November 1st. 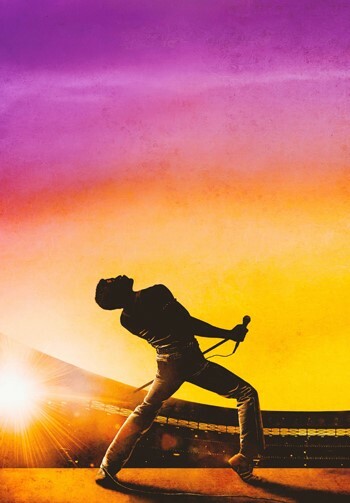 Bohemian Rhapsody is a foot-stomping celebration of Queen, their music and their extraordinary lead singer Freddie Mercury, who defied stereotypes and shattered convention to become one of the most beloved entertainers on the planet. Directed by Dexter Fletcher, the main roles are played by actors such as Mike Myers, Rami Malek, Joseph Mazzello. Visit to Cinema Plus Ganja Mall to watch the movie by sharing exciting and interesting moments with your loved ones.